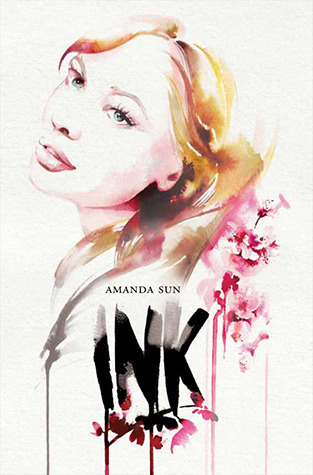 Ink looks gorgeous, I hope the book lives up to the cover! I also have Ink and The Pirate's Wish, I can't wait for them. Happy Reading!! I got ink also, a few of the reviews I have seen of it so far have been really great, I am super curious about it and I can't wait to check it out. Enjoy! Oooo I'm looking forward to reading Ink and The Pirate's Wish too :D. Nice haul! Ooo, Gorgeous! I saw that title, and the others, on NetGalley, but I'm so backed up on NetGalley reads! I just finished Dare You To, which I got from NetGalley, so that's one. I see you're on the Pretty Dark Nothing tour - me too! 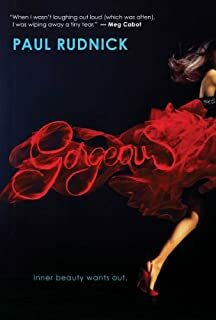 There's another NetGalley read. And don't get me started on Edelweiss... I'm in trouble. Hearing great things about Ink. I almost requested it myself but I've got so many galleys out right now. Oops! Those covers are GORGEOUS! so pretty! *. * *embarrassingly drools* Enjoy them, love!